THE LOCATION WILL ASTOUND! 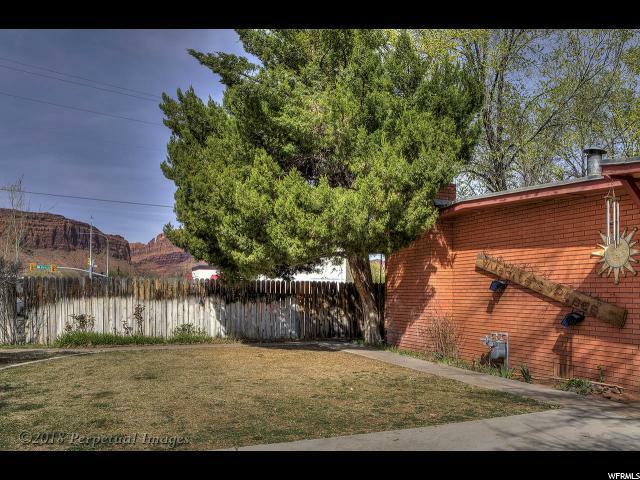 Phenomenal opportunity in Moab's dynamic vacation rental market! 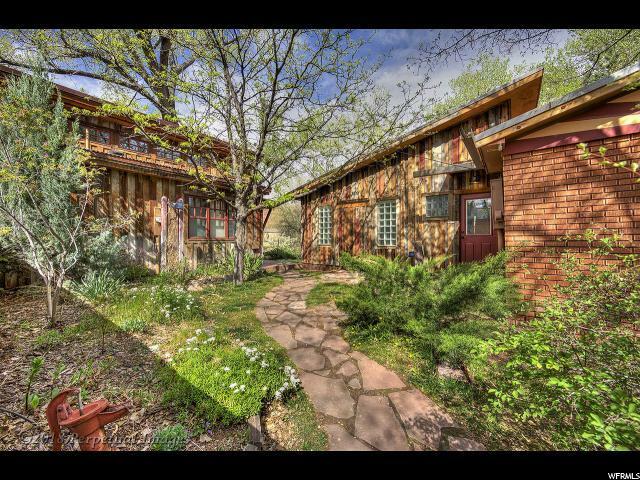 This gorgeous property enjoys a one-of-a-kind location along 200 South, a private oasis tucked in among the trees, nestled just above the creek. Comprised of three structures with four distinct lodging units, with potential for expansion. An easy walk from the grocery store, dining, shopping, adventure companies, and more, with quick access to the multi-use Millcreek Parkway, the property consistently earns high praise from guests for location, convenience, comfort, and quality. The units each boast an individual character along with a consistency of thoughtful elegance that guests will return for. Juanita's Place is the largest unit, featuring three beds, three baths, and full living, kitchen, and dining spaces; truly a home away from home. The two bed, two bath unit known as 61 E boasts a fully appointed kitchen, living, and dining areas in addition to a lovely patio space. The Guest Cottage is an adorable 1 bed, 1 bath unit with an amazing retro-feeling kitchen, gorgeous natural light, and vaulted ceilings. Finally, Cowa-Bungalow is a delightful studio with kitchenette and private patio. All are furnished and finished with quality, taste, and charm. 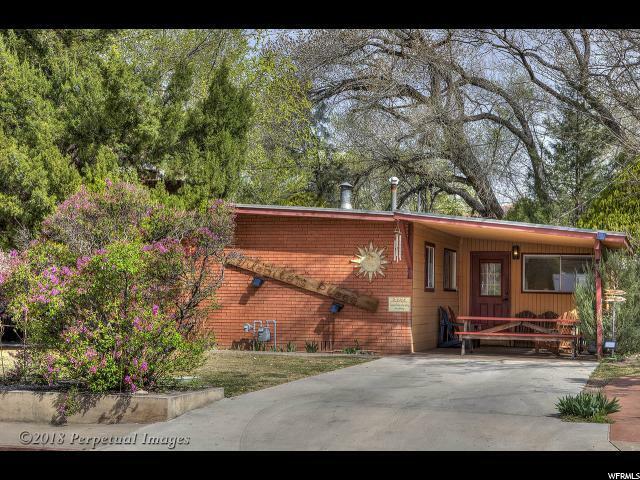 Well maintained, the property has been carefully tended for years. 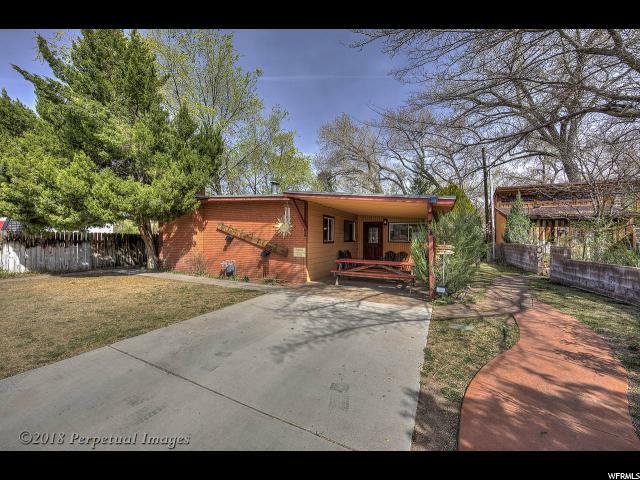 A strong CAP rate and the absolute uniqueness of this beautiful property make this an investment opportunity not to be missed!